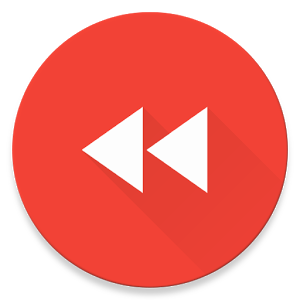 Rewind allows you to passively record your surroundings. 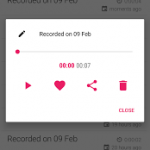 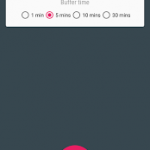 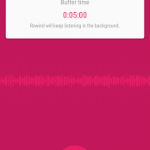 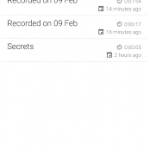 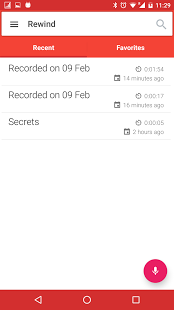 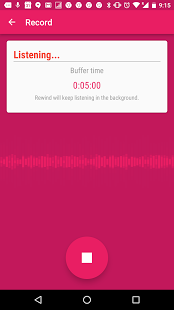 This app continuously runs in the background and records everything your phone hears, allowing you to save recent recording when you hear something you would like to keep. ? 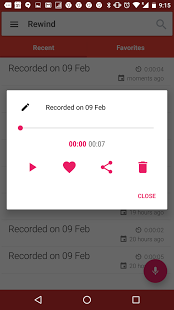 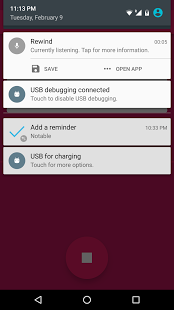 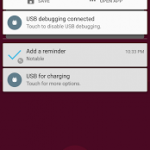 You can record from within the app, by toggling the app notification (you can disable this in the settings), or by using the app widget on your homescreen.